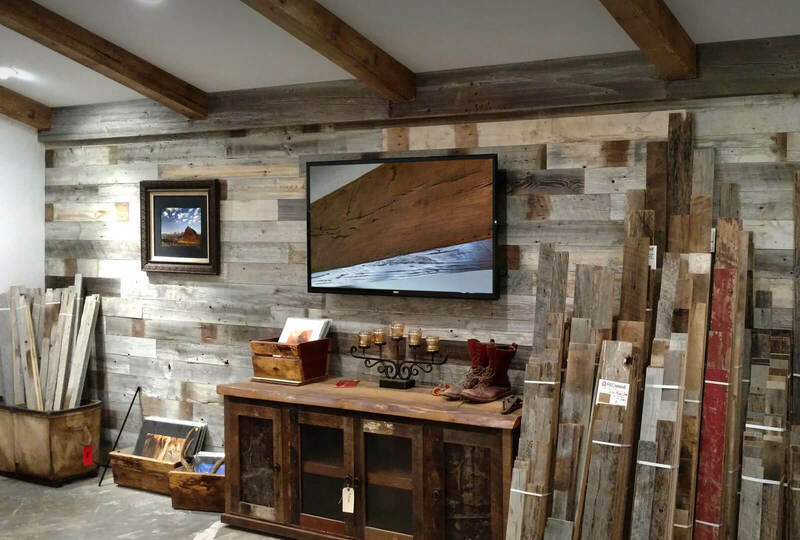 True American Grain Reclaimed Wood offers a wide selection of reclaimed rough sawn, custom finish and hand hewn mantles in stock! Our sizing is available anywhere from a 1’ short beam all the way up to an original 53’ ridge beam from one of our many barns we have recovered. Simple and custom installation available with our specialty hardware. Relcaimed wood beams and mantles can be purchased raw or finished. 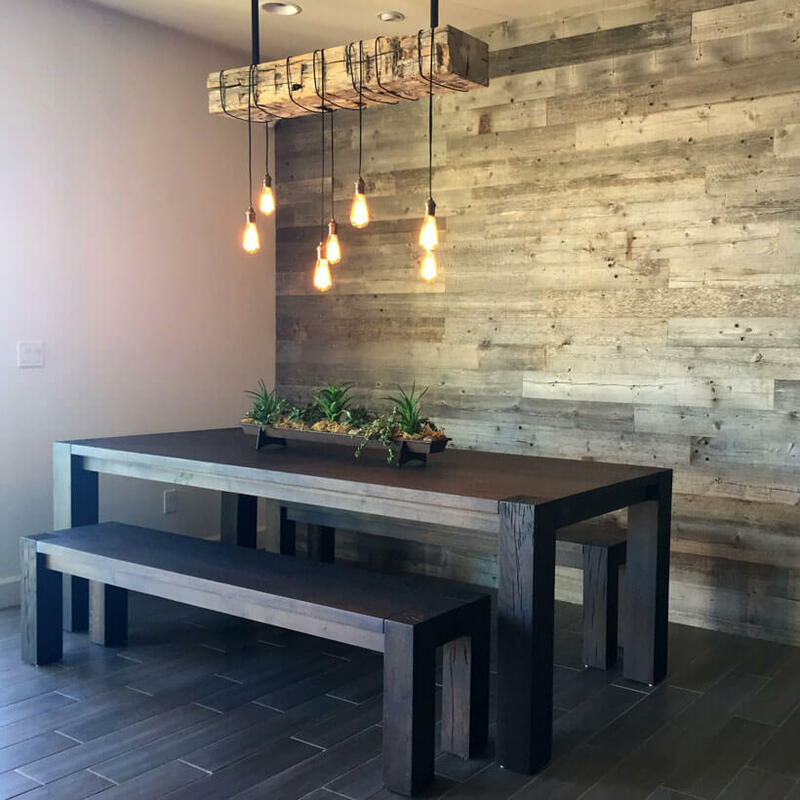 From barn wood beam ceiling treatments to mantles, True American Grain offers unique pieces that can add charm and a unique conversation piece to any room. Simply visit our lumber store, browse our large facility of beams, pick it out and we take it from there!